Out of 93 haunted attractions across the state, we were voted #2! Thanks to everyone who visited and voted! You won't believe what The Pickett's have in store for you this year! 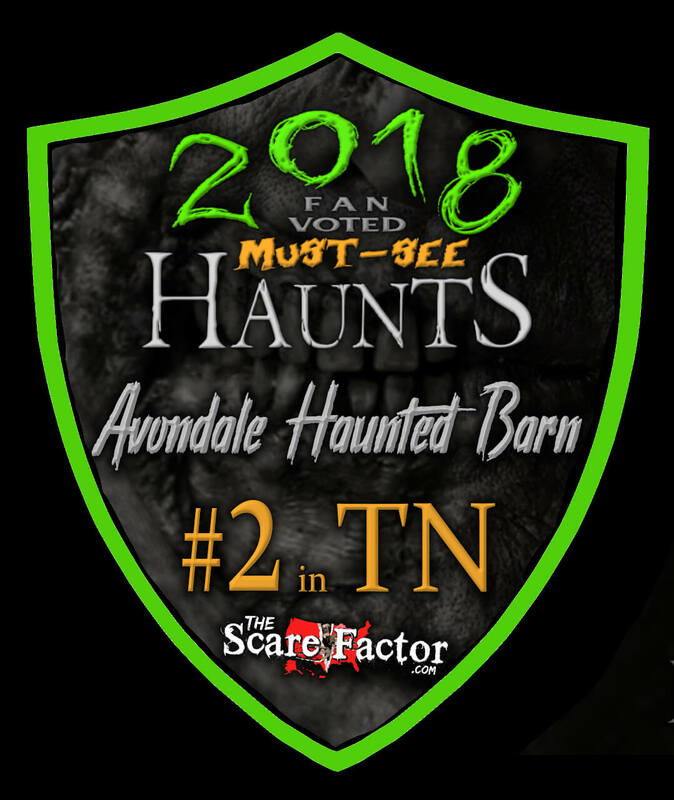 avondale haunted Barn is a walk-through Haunted Attraction provided for the entertainment of all who enjoy being scared! Pay us a visit, if you dare! WARNING! This event may be too intense for young children and no child under the age of 12 will be Permitted without a parent or guardian age 18 or older.